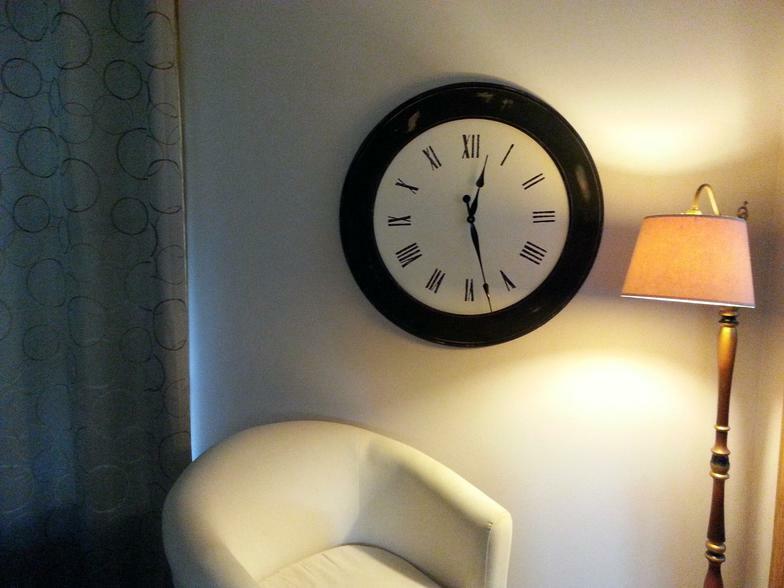 Create your very own custom clock today! 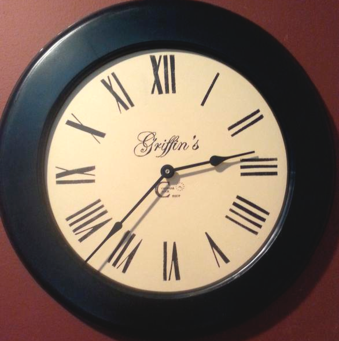 Our clocks are custom made using the finest materials and handcrafted from beginning to end. 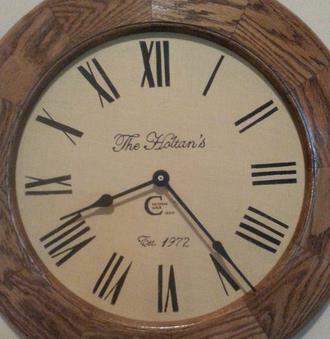 Each clock is made per order. Please call or email your order along with any inquiries. Our clocks are custom made for you, so please allow up to 3 weeks for completion. If you need your clock expedited, let us know.